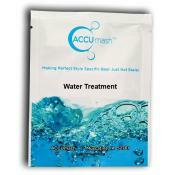 ACCUmash helps cut out any water chemistry hurdles in the all grain brewing process. Use this Accu.. 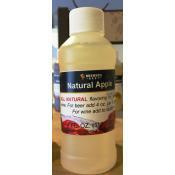 Acid blends is a premium combination of citric, malic & tartaric acids used to increase the acidit.. Acid Blend - 2 oz. 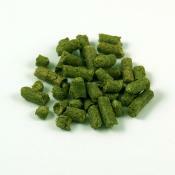 Ahtanum hops are used for their aromatic properties and moderate bittering qualities. Ahtanum..
Amarillo is an aroma hop which contributes very distinct lemon, orange and grapefruit characterist..
Amylase Enzyme - 1 oz. 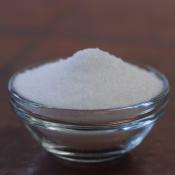 Amylase Enzyme is a food-grade bacterial alpha-amylase enzyme produced by fermentation of a non-GM.. The very high alpha acid content & good storage stability make Apollo an excellent choice for..
Add apple flavor to your beer without the fuss of fruit! All natural flavors. 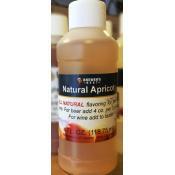 Can be added at bott..
Apricot flavoring extract is the easiest way to add the flavor of apricot to your homebrew! 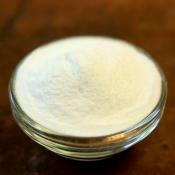 All na..
Ascorbic Acid - 1 oz. 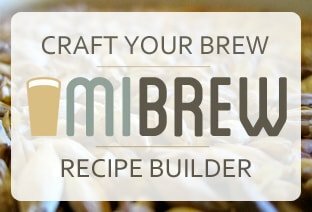 Ascorbic acid, Vitamin C, is used as an antioxidant before bottling. 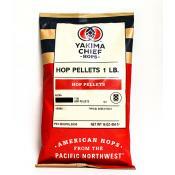 Use 1 teaspoon per 5 gallons ..
Australian Galaxy hops have high bittering capabilities. When used in late additions, Galaxy contr..